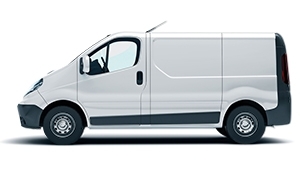 There are lots of different types of vans available to buy in the UK. 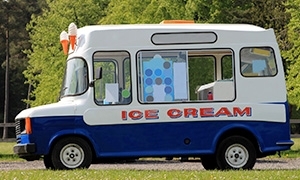 From minibuses to Pickup trucks and ice cream vans to light commercial vehicles, there’s lots of choice for motorists. 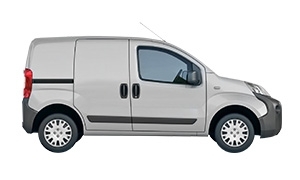 And different vans need different insurance cover. 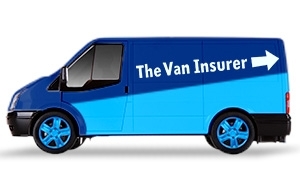 You can browse insurance by van type using the options below. 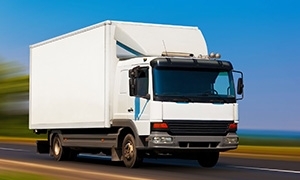 The Luton Box Van is named after the town where the concept of the Box Van was first implemented. 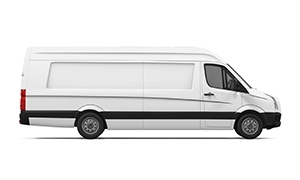 A Light Commercial Vehicle (LCV) is basically a van that weighs no more than 3.5 Tonnes. 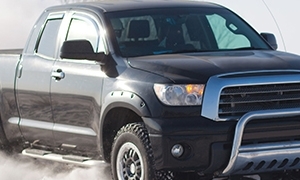 When it comes to vans and commercial vehicles, 3.5 Tonnes is the magic weight. 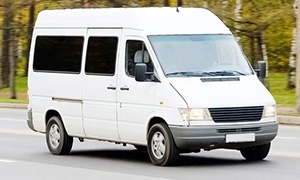 You won’t have to wait too long at the side of a UK road to spot a minibus.